We explore this rapidly expanding aspect of coaching, from an expert in the field. Coaching is an incredibly useful tool for improving many aspects of people’s lives. From practical or tangible aspects, such as improving performance in business or sports, to emotional support through difficult life events, such as redundancy; there are so many areas that coaches can provide support. But, what about achieving a higher purpose? No, this time we’re not talking about goal setting. We’re talking about the mind-body-spirit connection. 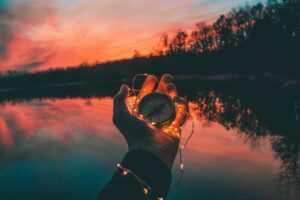 Exploring the soul’s purpose is an aspect of coaching that is gaining traction, and also attention – not only for its mystique but for its ability to help people make conscious and informed decisions and changes. We spoke to Life Coach Directory member Lucy Anne Chard. Lucy answers our questions, providing insight into the tools that can be used alongside NLP and coaching. Can you explain a little about your coaching? I’m a coach and mentor with a special interest in supporting Highly Sensitive Lightworkers to align with their Soul Purpose. I work with the themes of self-compassion and confidence; profession vs. vocation and life and soul purpose. I do this through my Soul Plan sessions and my coaching package, The Radiant You Programme. I’m also a mentor for budding holistic entrepreneurs, who want to pursue their vocation and earn the income they desire whilst enjoying life and I do this through my private mentoring programme, The Wholeness Project. What is a Highly Sensitive Lightworker? My definition of a Highly Sensitive Lightworker is this: someone who is ready to embrace their gifts as an HSP (Highly Sensitive Person) and use those gifts in a way that makes a gently powerful impact in the world. One of the most interesting aspects of working in the field of Life Purpose alignment is just how many Highly Sensitive Lightworkers there are in all walks of life; people who feel ready to shed the confines of playing small and start living life in alignment with their core essence. What tools do you use within your coaching? Since I was a child, I have always been seeking meaning in life; I’ve always had a fascination with human behaviour, life purpose and the concept of the journey of the Soul. 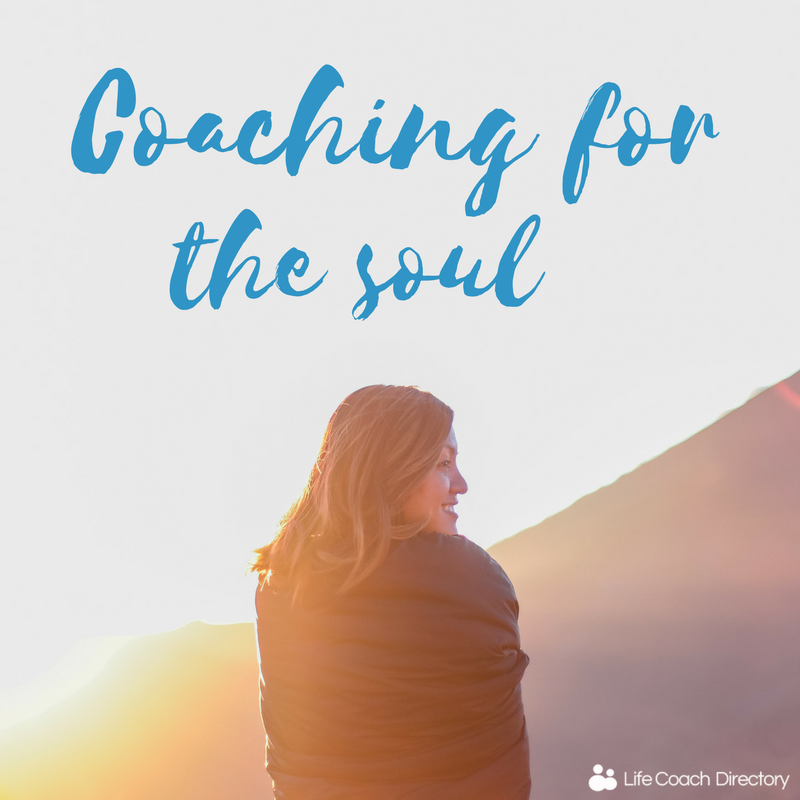 So, when I discovered Soul Plan, it ticked all the boxes for me in terms of adding this to my toolbox and providing this service for my clients to know themselves at a deeper level. Depending on the client’s needs, I work with a combination of Soul Plan readings, oracle cards and teaching about muscle testing and body awareness as additional tools that I’ve integrated into my traditional neuro-linguistic programming, hypnotherapy and life coaching practice. I originally trained as a Reiki-Master and Adv ThetaHealing practitioner before embarking on my clinical training in NLP, life coaching and hypnotherapy, and I wanted to create a practice where I was able to combine all my skills and knowledge from the different schools of thought, to give my clients the best opportunity to create total mind-body-spirit wellness. How do these tools help your clients? I was finding more and more that people were coming to me with questions about their identity, particularly in relation to having been told they were ‘too much’ throughout their lives, or that they were ‘too sensitive,’ ‘too soft’ and that they took things ‘too personally’. These clients knew they were sensitive but didn’t yet know how to celebrate sensitivity as a gift, and nurture themselves in the way they needed to be nurtured. I use oracle cards in my practice as a tool to help clients to begin trusting their own internal guidance system; their intuition. 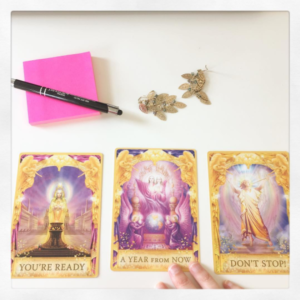 Oracle cards are a wonderful tool to encourage clients to be mindful of the way they speak to themselves; the language used in oracle cards is encouraging, supportive and loving. I like to encourage my clients to think of the oracle card as a message from their higher self, who only wants the very best for them. This can be a profound tool for healing, as well as learning to trust that they already have all the wisdom and resources they need to be who they want to be. I teach muscle testing and body awareness techniques to help my clients understand what feels like a ‘yes’ and what feels like a ‘no’ in their physical body. It’s amazing how many people ignore the signs when their body is clearly indicating something is not right for them; be it food choices, staying in an exhausting situation for longer than necessary or allowing a toxic relationship to drain their energy reserves, for example. Soul Plan work is one of the most potent and exciting modalities I’ve worked with – in terms of helping my clients to understand themselves at a deeper level, discover hidden talents and map out a clear plan of how to use those inherent gifts to overcome their challenges in life and achieve their goals. Coupled with gentle and effective NLP and hypnotherapy techniques to help create new, empowering beliefs that support and nourish the client’s identity and sense of mission, the opportunity for powerful, lasting change is very exciting. Through a combination of Soul Plan and the coaching tools I’ve mentioned, I’ve seen clients embark on Yoga teacher training; begin writing the book they’ve wanted to write for the past 10 years; completely change direction in their business in order to be more aligned with what feels good for them and rewrite their own internal story about being confident, in charge and empowered, rather than being shy, small and fed-up with not living life the way they want to live. What advice would you give to someone training to coach within this area? I would encourage anyone wanting to train in this field to pursue the areas of self-development that help them to find their version of bliss; when you work in your genius zone, you are able to be the best coach you can possibly be for your clients. I would encourage any new coaches who are interested in the healing arts, for example but don’t know how to combine this with coaching, to create your own brand based on what has worked for you in your own life. Think of who you were five or 10 years ago and what you were seeking at the time in terms of self-development, and work from there. Highlight your interests; if you are interested in Spirituality, for example, make that a part of how you are as a coach and what you offer to your clients. It will help you with your messaging and to create clear copy for the people you want to reach. Know yourself from all aspects, both light and shadow. People want to be truly seen, heard and accepted for who they are; the best coaches are able to do that for their clients from a place of wholeness. The best piece of advice I’ve ever been given about creating a practice in this area is this: stay in your own lane. Focus on why you are doing what you’re doing and remember that what you have to offer the world is unique. Nobody else has your story to share.